We're here to make sure your business doesn't skip a beat with Driver Leasing and Management. This Driver Leasing and Management service allows our customers the ability to add dedicated commercial drivers for a pre-determined amount of time. Upon completion of this trial period, customers are free to rollover-approved drivers from the Driver Leasing and Management program onto your payroll. Elite HR pre-qualifies and does the complete compliance on each commercial driver, which saves your company time and money in the process. In the end, you end up with quality commercial drivers at the fraction of cost it would normally take! Your business is growing; the last thing your company needs to worry about is taking on more business without having the man power to support it. Through Driver Leasing and Management you get casual/temporary emergency coverage and maintenance of your DOT files are our most widely used services, and are equally as vital. With this plan, you instantly have the ability to cover your employees’ sick days, vacation days, off-time or seasonal peaks when you need additional personnel to service your customers. Our 24-hour accessible operations staff will provide you with staffing options when you need it most. 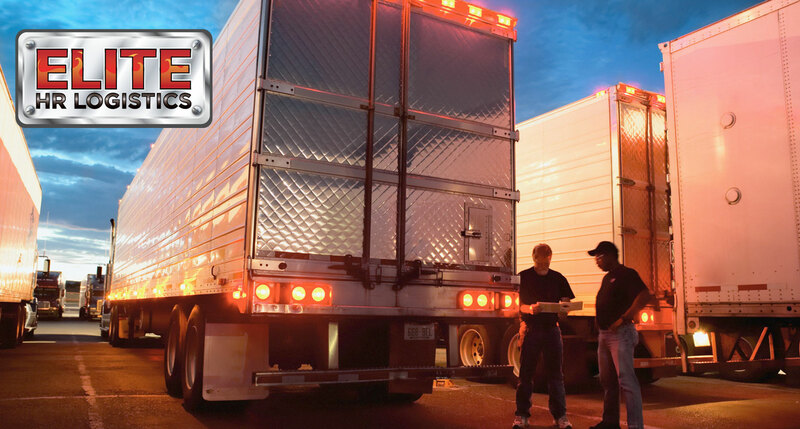 Full-service Driver Leasing and Management of commercial drivers with Elite HR helps eliminate many of the costly burdens associated with the employing of CDL truck drivers. Recruiting costs, employee screening, payroll processing, insurances, benefits, and workers compensation are all examples of costly burdens you can eliminate in your business with Elite HR’s Driver Leasing and Management services. By eliminating these burdens and leasing drivers long term, you are able to invest your time and money in your primary business.